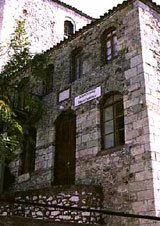 The Archaeological museum and site are in Paleopoli, 600 metres east of the hotel. At the museum you can se different findings of the archaeological site, mostly from excavations which took place in the sanctuary of the Great Gods. Various priceless jewellery, coins, and the famous statue of “Winged Victory of Samothrace”, which was discovered in 1863 from the French ambassador C. Champoiseau, are some of what you can see in the museum. 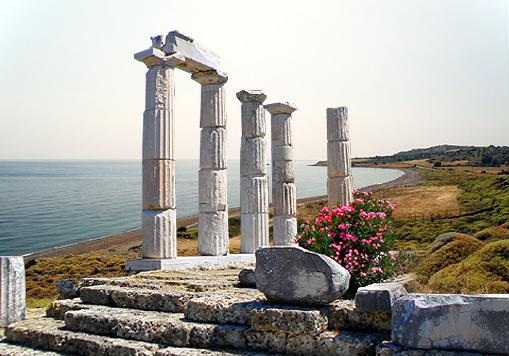 In the capital of Samothrace, Chora, you can visit the folkore museum where you have the opportunity to see objects from everyday rural life, household utensils, tools, embroideries, women materials, furniture and representative local costumes. Moreover, since Chora is a traditional and picturesque village, it is great for evening strolls. 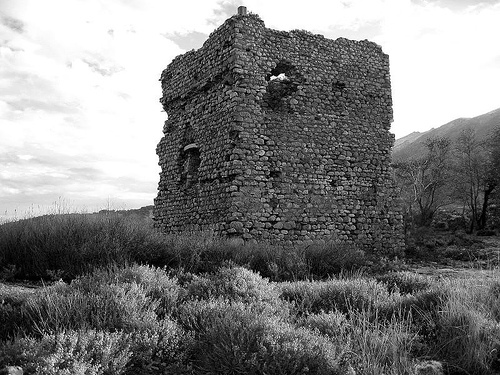 You will find the ruins of the medieval Byzantine tower of Gattilusi at the Tower of Fonias in Paleopoli and Chora. It was built in 1430 by the rule of the Genoese Gattilusi family to protect the island by the pirates. The view from up there is fantastic. You can take wonderful photos.